The new all-in-one desktops will get a big boost in the CPU and GPU department. 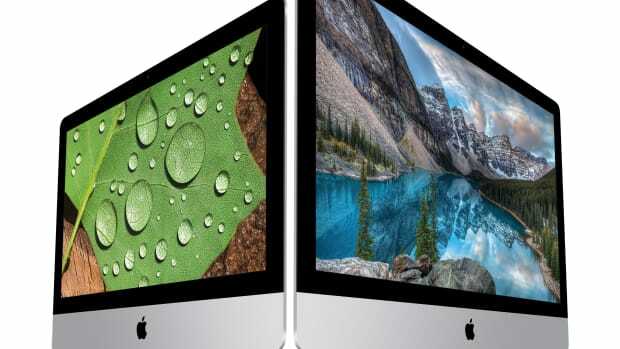 Looks like Apple is on an update spree with some big upgrades to its iMac lineup. 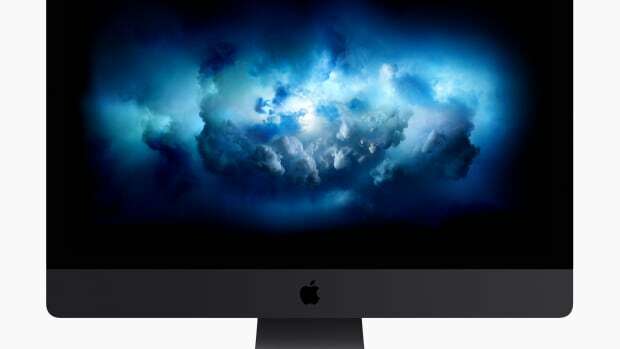 The new iMacs can now be equipped with Intel&apos;s 9th generation processors that are available with up to 8 cores. 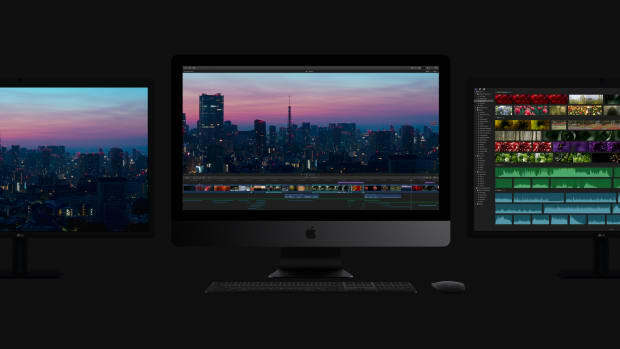 More specifically, the 21.5" iMac will come standard with a 3.6GHz quad-core 8th-gen Core i3 and can be spec&apos;d up to a 3.2GHz six-core 8th-gen Core i7. 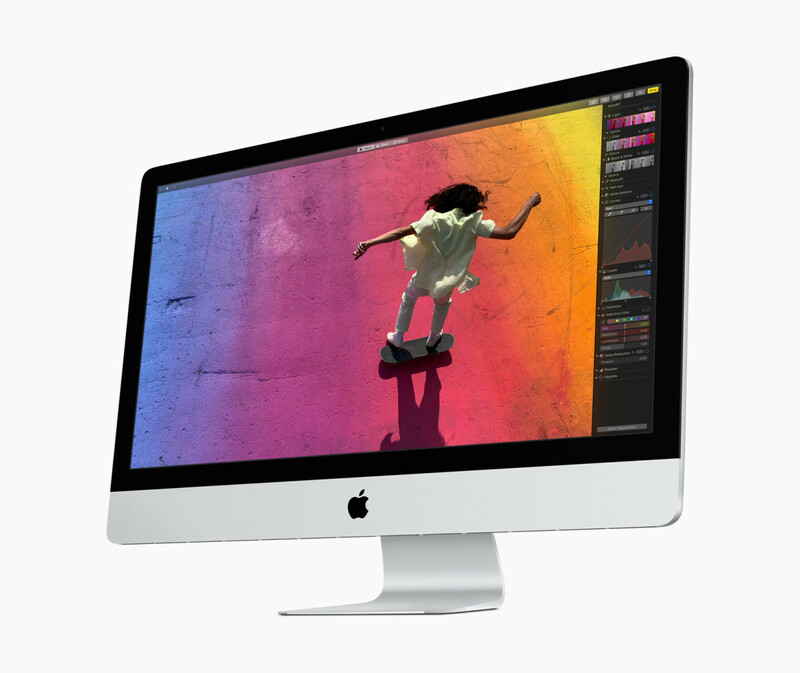 It&apos;s bigger brother, the 27" iMac will get a 3.0GHz six-core 8th-gen Core i5 standard while a 3.6GHz eight-core 9th-gen processor is available at the top of the line. The computers will also be getting a big jump in graphics performance with the availability of Radeon Pro Vega graphics in both the 21.5" and 27" models. Ultra HD computing starting at $1,499.